Planning your Camino de Santiago trip? Many interesting festivals take place along the different Camino routes throughout the year; as most towns and villages host annual festivals to honour their ‘patron saint’ but also celebrating their local food and wine and other special events. 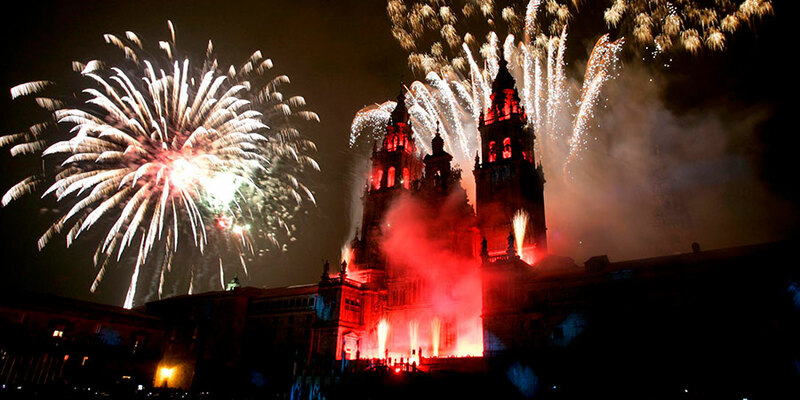 Whether they are world-famous such as San Fermin in Pamplona, local gastronomic feasts or small village ‘fiestas’, these festivals will reveal a very unique side of local culture and traditions; you will be part of celebrations that have been taking place, in many cases, for generations.